This is a great breakfast to wake up to. 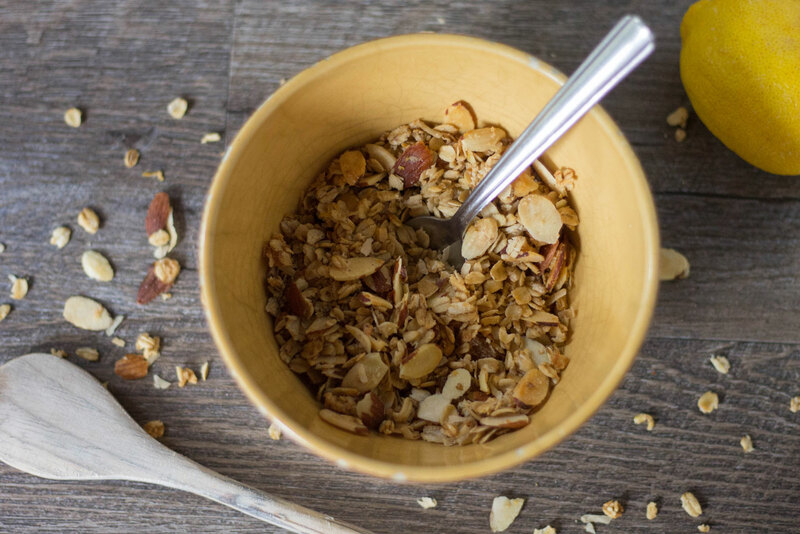 If you think granola is boring, think again. 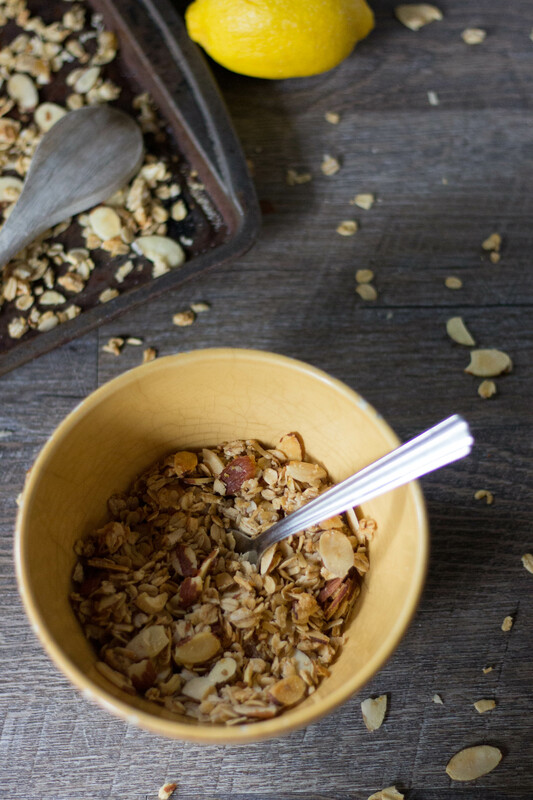 give this granola a real kick. 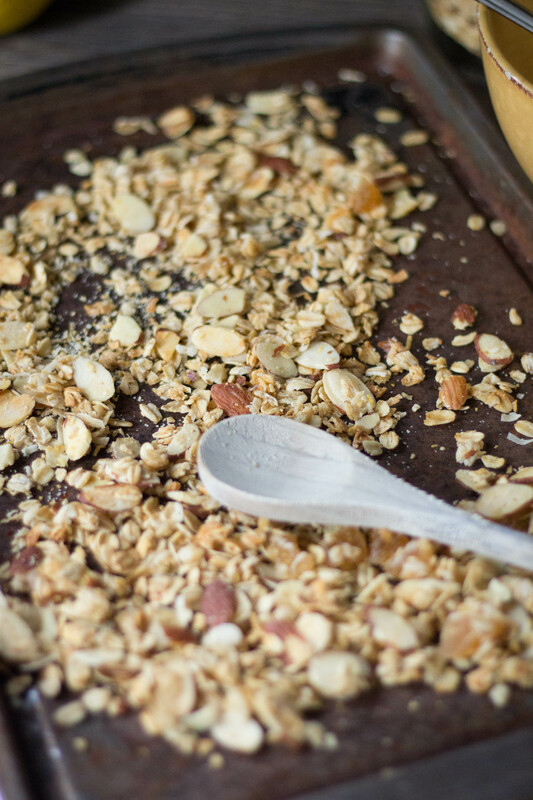 As an added bonus, your kitchen will smell amazing while you’re making this. 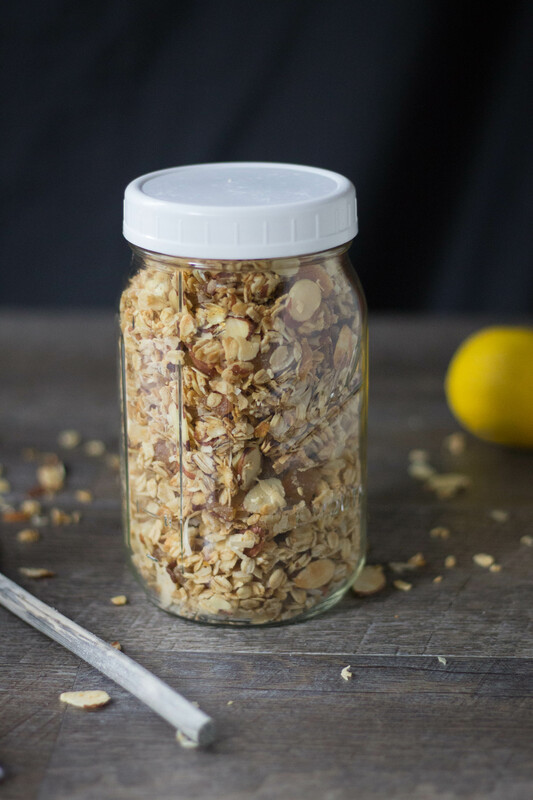 Lemon, ginger, and coconut infused granola. Spread over large baking sheet. Bake for 1 hour and 15 mins. Stirring every 15 min. 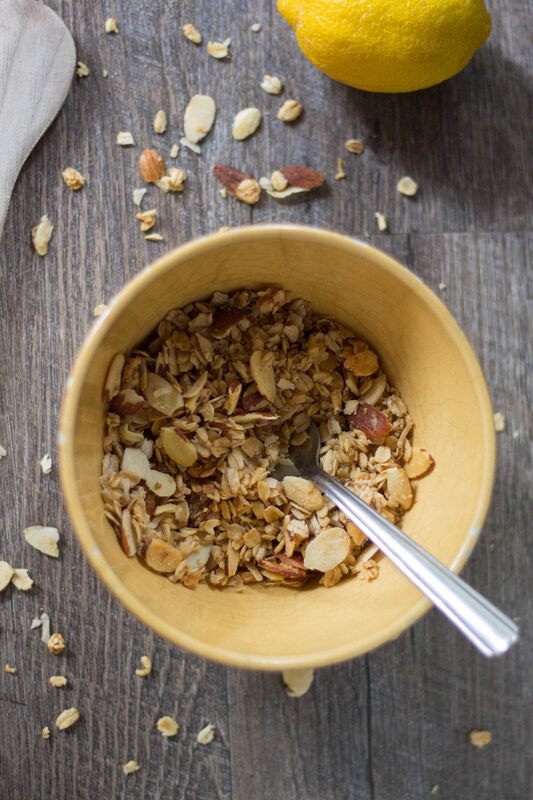 I could eat granola every day. I even throw it in my smoothies. You’ve got a delicious combination here, I will have to give it a go tomorrow morning! 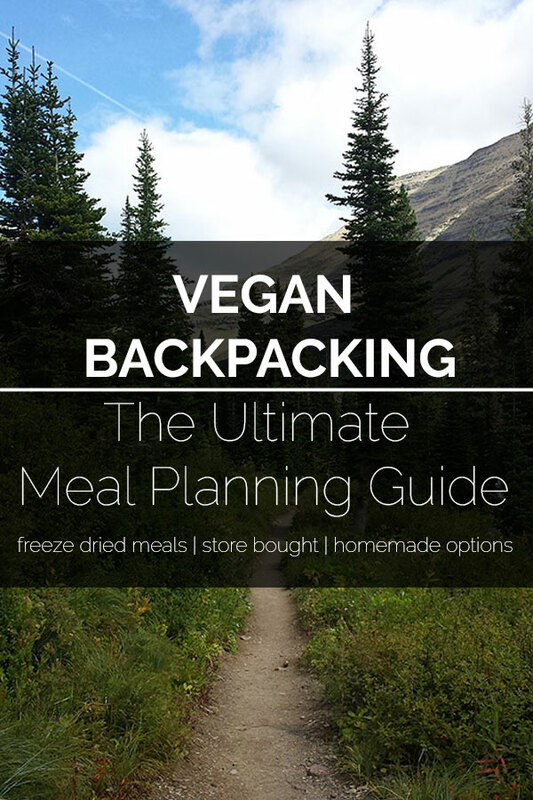 Wait, there are some people who think that granola is boring? Who are these wrongheads?! This looks fantastic, and I can imagine how lovely the kitch must smell while it’s baking. In fact, I can imagine it so well that I’m going to have to make some in order to compare my imagination to the reality! What a hardship, eh? Heheh! 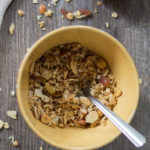 I love granola and this yummy combo is going on the list – do you mind if I include it on my granola round up on http://www.asjasvilans.com? Go ahead. Thanks for including me. Oh my goodness, this looks amazing. Just from reading and seeing pics I can almost taste it.